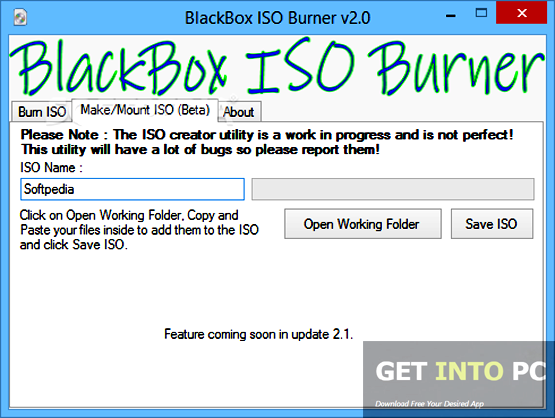 BlackBox ISO Burner Free Download Latest Version for Windows. It is full offline installer standalone setup of BlackBox ISO Burner Free Download for 32/64. 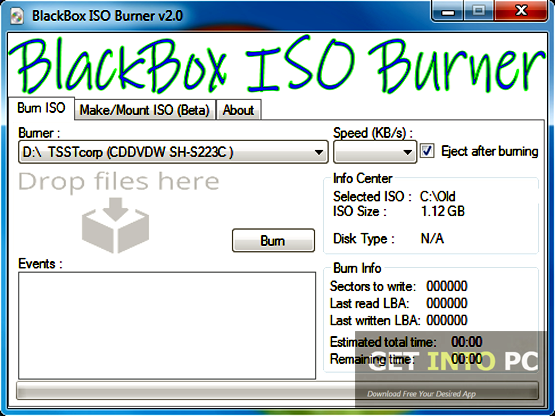 BlackBox ISO Burner is useful software which burns ISO images to CDs and DVDs as well as create and mount ISO images. 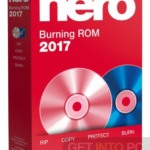 This is a lightweight application which is specially developed to help you burn ISO images to CDs and other media storage devices. This software is compatible with Windows 7,8 and 10. You can also download Virtual CD. If you want to work this software properly it is necessary that you have Microsoft .NET Framework 4.0. 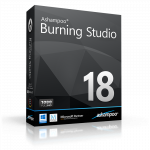 There are many types of software in the market which are used to burn ISO images but if you don’t want any complications and need software with straightforward approach then this software is best for you. This software comes with a clean and neat interface which helps you to work efficiently and faster. This software lets you select the ISO image which you want to burn and it supports the drag-and-drop option. You can adjust the burning speed and the output location. Another important feature of this application is that it provides you with all the information about the ISO image you just want to burn. In the bottom line one can easily say that BlackBox ISO Burner is capable of fast-paced work and it has all those necessary features. Below are some noticeable features which you’ll experience after BlackBox ISO Burner free download. 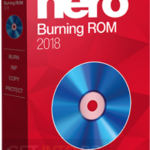 Its an easy to use ISO image burner. It burns ISO images on CDs and DVDs. 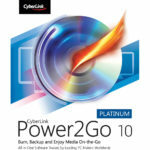 It is compatible with Windows 7, 8 and 10. Its straightforward and fast paced in its action. It also supports creation and mounting of ISO images. Before you start BlackBox ISO Burner free download, make sure your PC meets minimum system requirements. 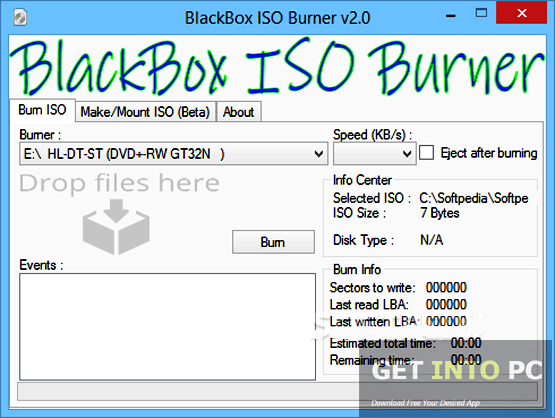 Click on below button to start BlackBox ISO Burner Free Download. This is complete offline installer and standalone setup for BlackBox ISO Burner. This would be compatible with both 32 bit and 64 bit windows.